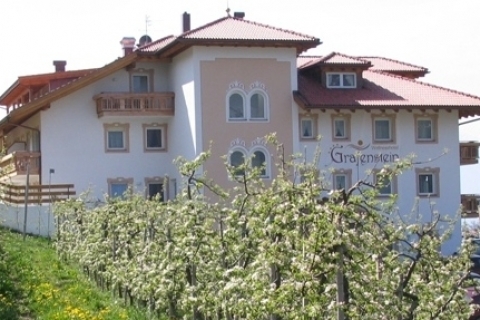 Selected holiday packages for your romantic stay full of wellness in the Hotel Grafenstein. 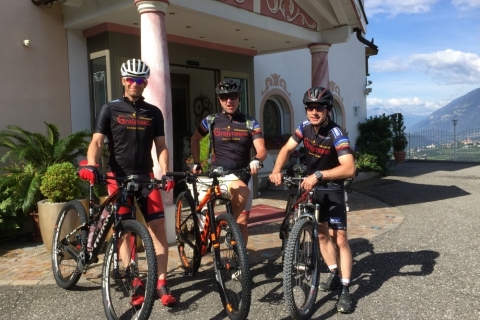 An unforgettable holiday in one of the most beautiful regions of South Tyrol. You will fall in love with us! The four-time Tour de France winner, also king of the last Giro d’Italia, will lead Team Sky in their final display in a stage race under the current naming. to the most beautiful places in Meranerland. Mr. Hofer wants to encourage people of all ages, sizes and bikes to get into the saddle. 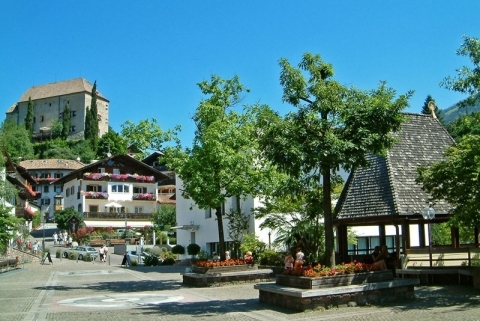 You are a recreational rider who wants to meet with like-minded people, a normal rider who wants to participate in various tours, while the bike times are just right for you in Grafenstein. 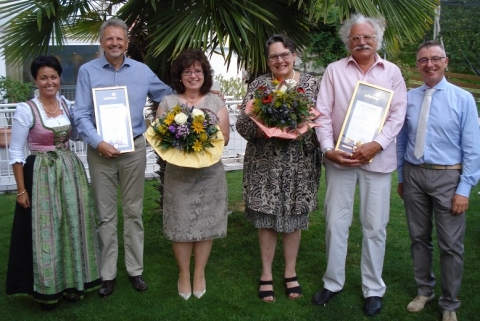 "Grafenstein-SPA" is a comfort zone dedicated to well-being. Grafenstein-SPA" is a comfort zone dedicated to well-being. Disconnected from the outside world, it is an ideal place for recharging body and soul. "Grafenstein-SPA" offers a unique range of holistic massages and treatments to promote wellness for the mind and body. 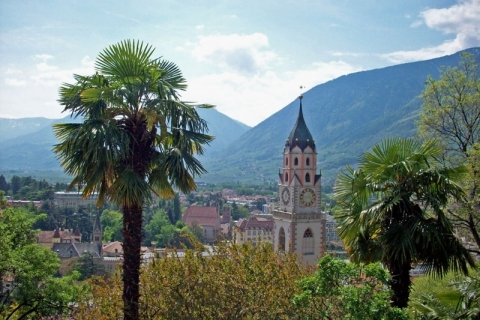 · Rides on public cable cars in South Tyrol, which include i.e. the cable cars to Ritten, Jenesien, Meransen, Mölten and Vöran. Private cable cars are not included. - 10% discount on bike and ski rentals at „Sportservice Erwin Stricker” rental stations and access to exclusive GuestCard advantages and offers. The card is valid for 7 days from the date of first use. Should you stay for longer than one week, you are entitled to another benefits card.